An international, multi-disciplinary research initiative was launched at the COP22 climate talks taking place in Morocco. It brings together leading experts to track and analyze the impacts of climate change on public health. 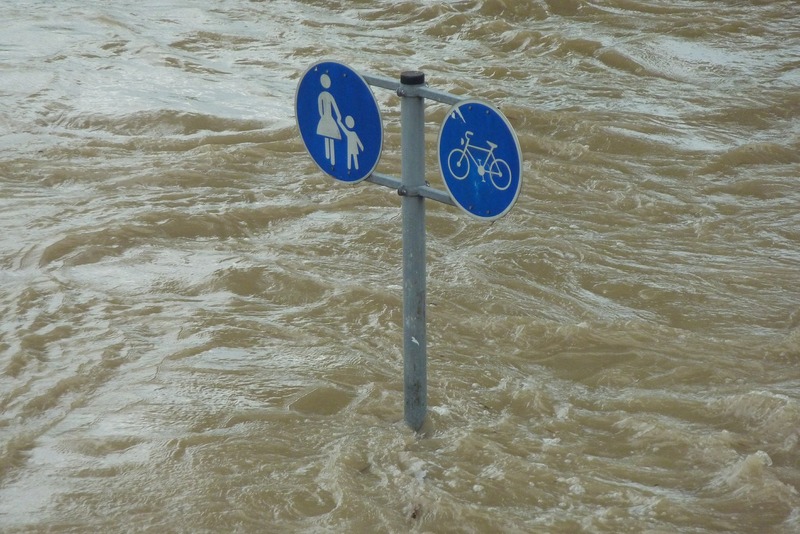 The interrelation of climate change and public health is becoming increasingly clear. The Lancet Countdown builds on the findings of the 2015 Lancet Commission on Health and Climate Change, which concluded that climate change posed both a “potentially catastrophic risk to human health”, while conversely being “the greatest global health opportunity of the 21st century” if the right steps are taken.